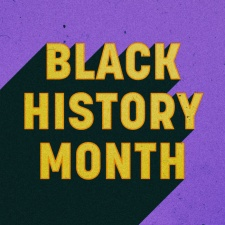 Streaming platform Twitch is preparing for a whole month of celebrating black creators. The company is planning to spotlight a different creator on the homepage every day to honour Black History Month. It also is planning on working with the Twitch community to raise money for Code2040, an organisation that’s closing the access gap for Black and Latinx engineering talent in tech. Twitch is working with Tiltify to raise money for Code2040. Those who are interested in donating or start fundraising themselves can find the link here. Twitch is also hosting a trivia night on February 22nd at Twitch HQ, which it encourages everyone to check out when live. A different streamer will be featured on the front page every day of the month. The schedule is as follows, all times are PT.